Welcome to the Clinton County Republican Party Website! Thank you for visiting the CCRP website! 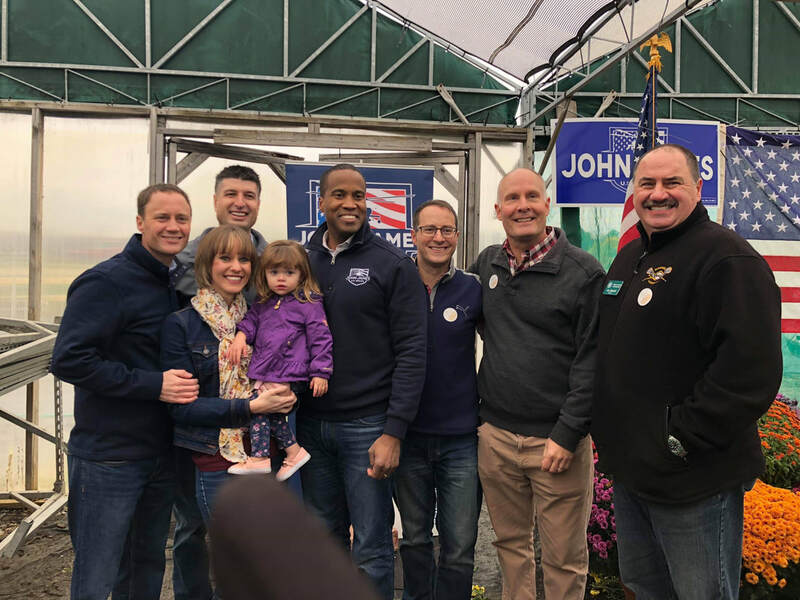 As a team, we are committed to backing Republican candidates who seek to represent us on the local, state, and federal levels. Our goal is to grow the conservative grassroots in Clinton County, and help like-minded candidates win on Election Day. Please review the information on this website to learn how to join in our efforts, and be sure to follow us on social media!